Everything will look more active with this Orange Grungy Sunburst Vector. Use this Orange Grungy Sunburst Vector to bring some action to your designs. 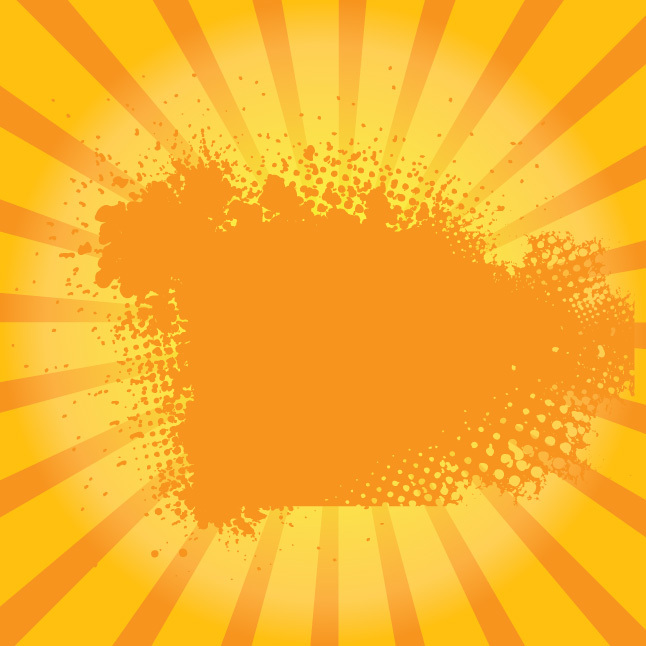 With so many uses for any kind of project, you'll just love the new free Orange Grungy Sunburst Vector! Under Creative Commons License.